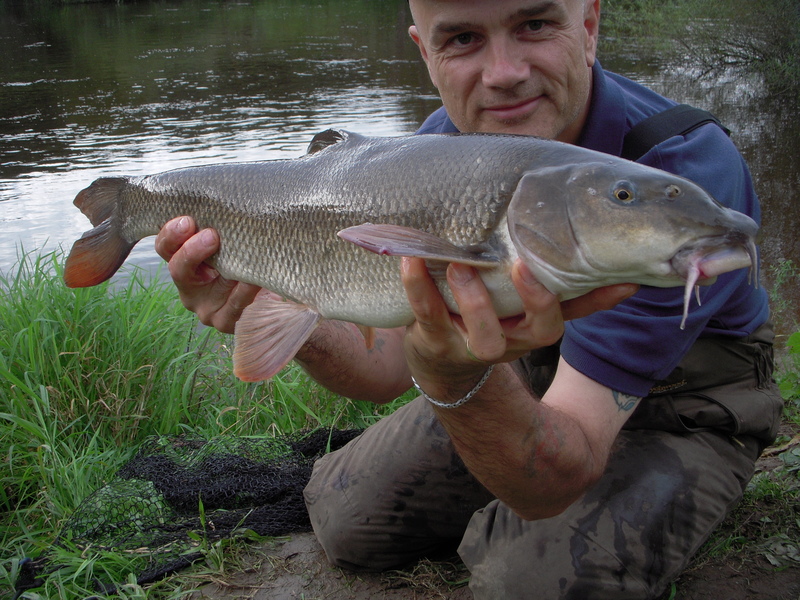 I’ve made more barbel blog entries than any other species, hardly surprising as I don’t live that far from the middle River Severn, which is where the fish above came from. I have fished other rivers as well though. My personal best is 16lb 1oz, caught in July 2007 from the River Dove, and I’ve held the official River Sow record since August 2006 with a fish of 12lb 40z. Read the entries HERE.